We are here to assist in your times of trouble. Focusing on Family and Criminal Law we are committed to protecting your interests and helping you through your legal issues every step of the way. Nothing is more difficult, painful, and emotionally draining as dealing with a Divorce or Custody Dispute. 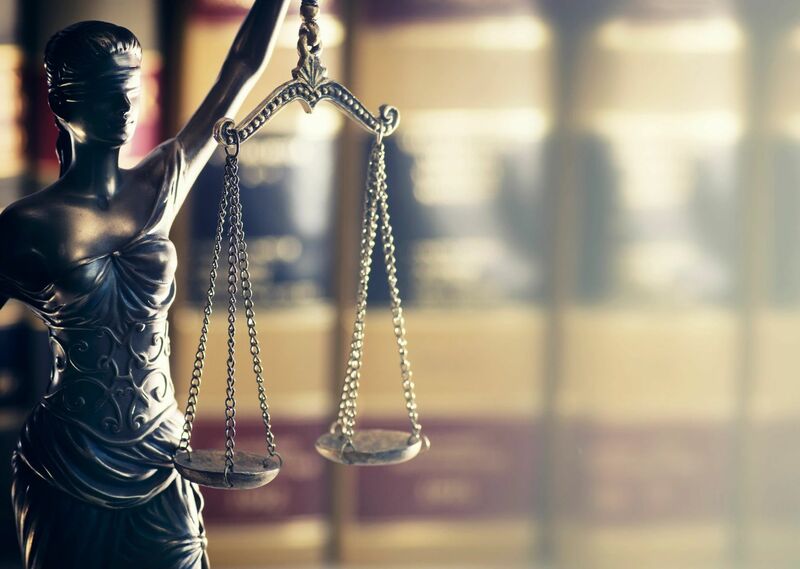 Attorney David A. Braghirol and his staff are here to guide you through these difficult times with understanding and compassion, as well as practical and calculated legal advice. Dedicated and aggressive criminal defense in all types of criminal cases. Whether you are charged in Magistrate or Municipal Court, or in General Sessions Court (GSC), we have extensive experience in them all. 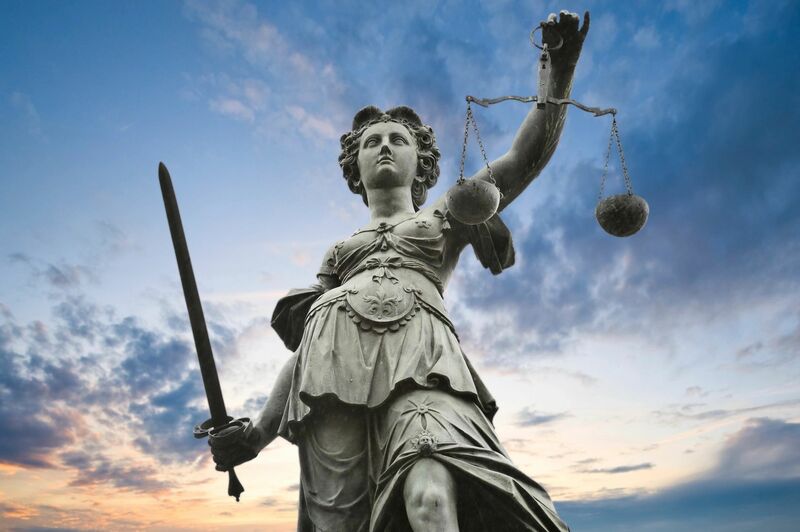 From DUI's, Domestic Violence (CDV), Drug cases, Armed Robbery, to Kidnapping and other Violent Crimes, our many years of legal experience will be put to your use to zealously defend and protect you. Beginning in 1997, David A. Braghirol has practiced as a trial attorney and experienced litigator. With years of experience in Family Court, General Sessions Court (Criminal Court), Common Pleas Court (Civil Court), and Magistrate's Courts throughout South Carolina, David will skillfully and aggressively represent your interests. While many lawyers have earned their negative reputation by impersonal and cold service to their clients, the Braghirol Law Firm, P.C. is a firm that is dedicated to breaking that mold. We focus on personalized attention and truly care about your legal situation. We are driven to earn your trust and respect, and are committed to being accessible and "hands-on" with your legal matters. Through many years of legal experience we have learned how to find and create practical solutions to difficult problems. Our mission is to diligently represent our clients by being a strong legal advocate using our years of experience to your benefit. It is so easy when people are overwhelmed to just tuck their head and delay in taking action. YOU ARE NOT ALONE. The Braghirol Law Firm, P.C. is HERE TO HELP!!! We are only a call away. Take that first step and begin the road to empowering yourself and controlling your future. Whether it's a Divorce, Separation, Custody, or a Criminal matter, we will guide you through it and stand beside you. Better days are yet to come. Call Now for a Free Consultation.